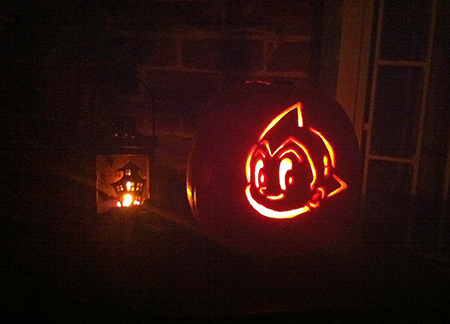 This year we have Astro Boy Pumpkin. grate job. i think u did a fantastic job this halloween and i hope u had fun this halloween to. do u know how to take cear of a frog?